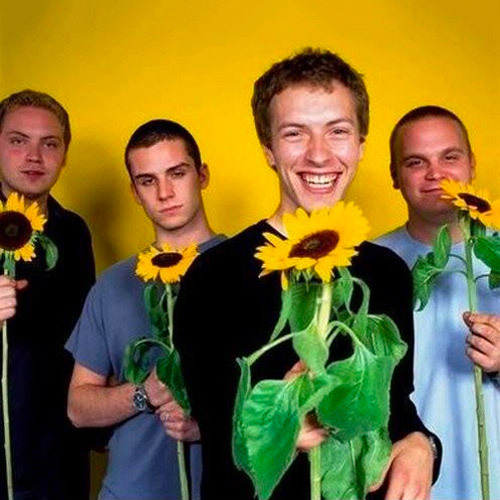 You played a couple of gigs with Coldplay in the summer. 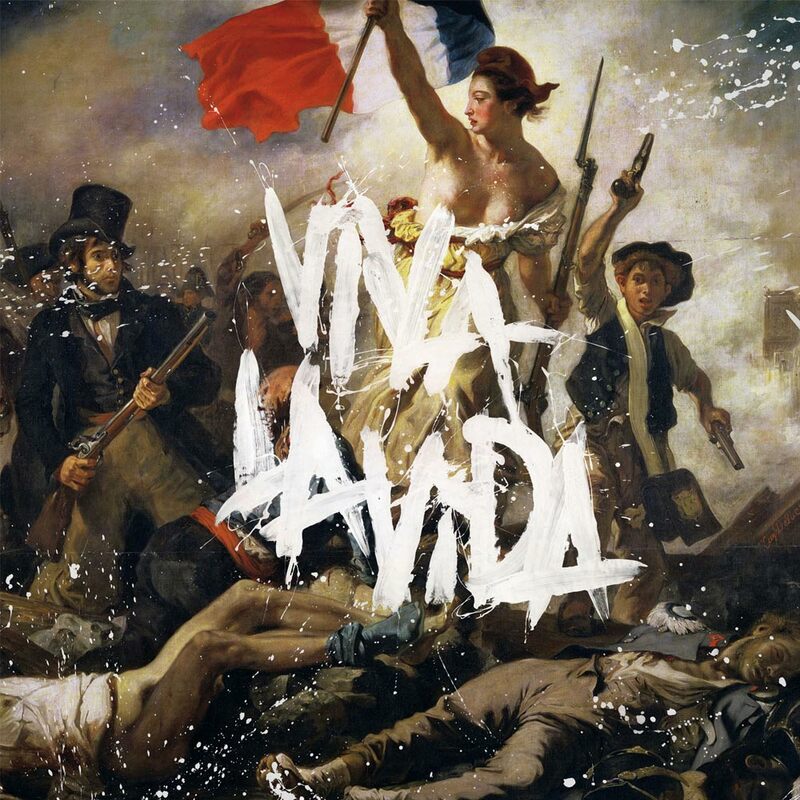 In fact, you were at the one in Paris, which was Coldplay’s favourite show of the entire Viva La Vida tour so far. You must’ve warmed the crowd up well! Well, I think Flaming Lips probably had something to do with it too! But, that show was a real whirlwind for me, as I had to fly straight to the Mercury Awards the moment that we left the stage. We literally ran off stage, got straight into a taxi and went to the airport. But when we did the other show, at Nijmegen, we actually got to see Flaming Lips and Coldplay, which was really fun. I hadn’t seen Coldplay play before, even though I was a fan years ago. It was a good show. 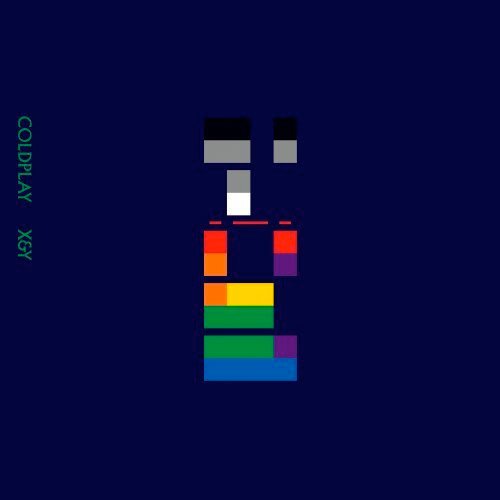 When did you get into Coldplay? I suppose it was mostly the first two albums. 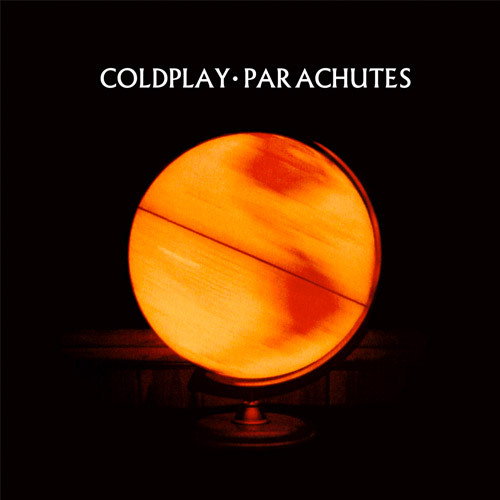 Parachutes was a bit of a soundtrack for me and my mates in the first year of uni. And then with the second album, I was actually away travelling. I remember being in Yosemite National Park in America. We’d got on a bus with about 20 other people and driven down from San Francisco into these amazing redwood forests. I made a really good friend and she just loved that album, so we all listened to it a lot on the bus. I really remember that. So, the gigs you did with Coldplay in the summer were in stadiums, just as the Latin American ones will be. Have you played places like that much? I did support Radiohead a couple of years ago, for a month in Europe. We played some amazing stadiums and amphitheatres. And we played quite a good slot at Glastonbury last summer, where there were about 30,000 people there. I think once it gets about 15,000 people, you can’t really tell any more! It just seems like a sea of faces. But we’ve made the set for these shows quite “up”, with beats and stuff. And there are a few piano-y, ballad-y ones which we thought the Coldplay fans might appreciate. Plus, I’ve got some really colourful costumes and we’ve got a really beautiful wolf backdrop. I’m just hoping it will all translate and that we’ll be able to create some atmosphere. Will Charlotte Hatherley be in your band on this tour? She’s toured with Coldplay quite a lot in the past, when she was in Ash. Yeah, I think they know each other quite well. Chris came to say hello last time in our dressing room and they seemed like they’d met loads of times. So that’s cool. Does she speak highly of the Coldplay touring experience? Yeah, she said they had a great time and would watch them from the side of the stage. Although she was with Ash and that’s kind of an old part of her life now, really. But she said doing the big shows was really exciting. So, you said you’ve got to fly a lot around Latin America. Are you a good flyer? Not really, no. Charlotte’s actually terrible. She looks like she’s giving birth when we take off. She starts panting and screaming and stuff! It’s quite worrying. So I’ve said I won’t be sitting next to her at all! Haha! Until I met her I wasn’t frightened of flying, but since spending time with her on the planes, I’ve become more frightened. How were the Coldplay fans at the shows you played in the summer? Were they open to hearing your music? Yeah, they seemed to listen very intently. I felt like they were quite open to it. And there were some people at the front singing along. So I’m hoping there will be a few fans coming to the front to support at these shows too. And I think if you’ve been asked by a band like Coldplay especially to play, the fans take that as some kind of recommendation and do take note. Y’know, they’re quite into some sensitive, emotive music, so my music is in a similar ballpark, although we’re definitely not as big in any way! But it’d be better than playing before Oasis or something, I’m sure! 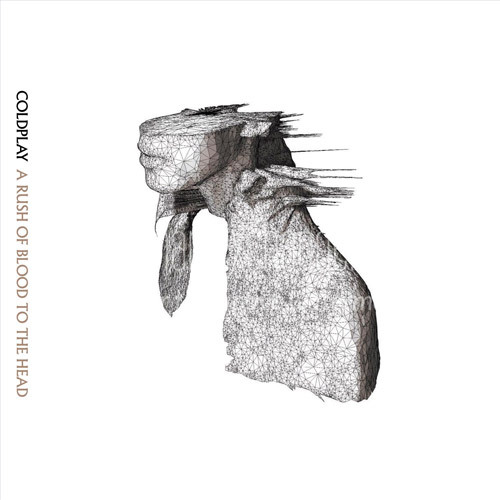 So you think there’s a similar thread running between your music and Coldplay’s? Well, what I try to do with writing my music and then creating a band and a show is to put across a real atmosphere, with a lot of magic and mystery and darkness in there. 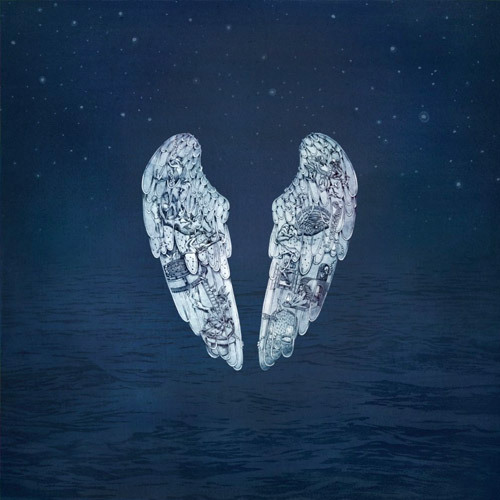 And I suppose there are definitely Coldplay songs that have those similar themes, that are kind of elated but heartbreaking at the same time. We both have some quite sad melodies. And I play on the piano and sing too. 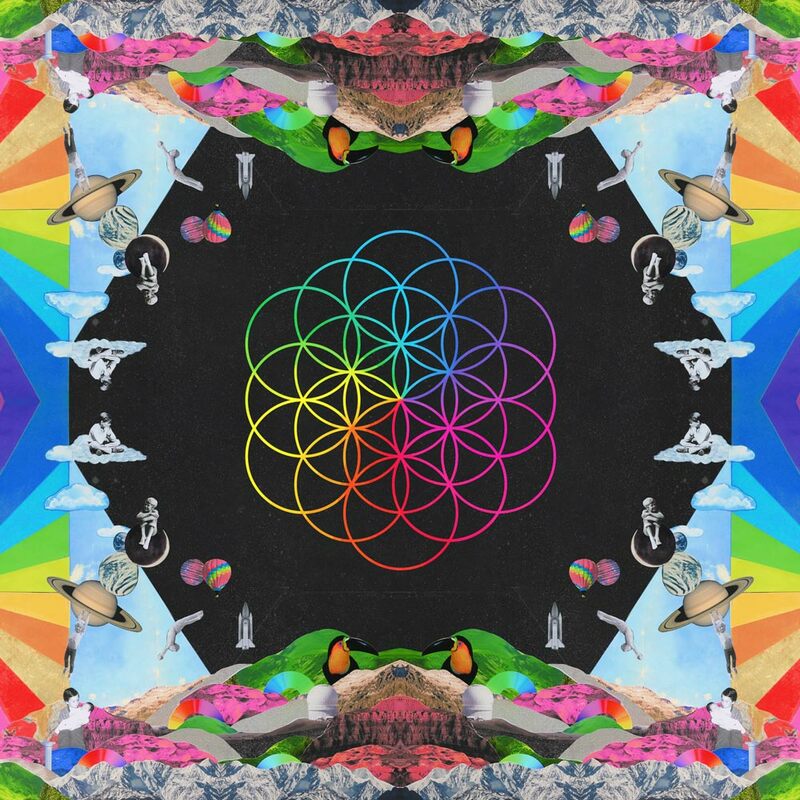 So, yeah, I think Coldplay fans will hopefully be open to this kind of music. It must be nice to know that Coldplay are genuine fans of what you do. Yeah. Chris has been really supportive. He phoned me personally to tell me that he thought my album was absolutely amazing and that I should be really proud. He actually kept calling and asking me to support them, but we couldn’t do it because we were touring all the time. So that was very flattering. I feel the same on my smaller scale when I discover bands I really love – I want to bring them on tour with me and help them and give them exposure. So I suppose everyone looks after each other in that same way. And the fact that Coldplay are so big and still looking for that kind of thing is nice. Now, you’ve got racquet sports in your blood – and Coldplay take a table tennis table on tour with them. So we were wondering whether you think you’ll be able to take them on? I’d definitely thrash all of them. Haha! Cos, yes, my dad is a very famous squash player who coached my uncle, Jahangir Khan, who was the world champion for years. So I should be able to hold my own. But I’m quite competitive, so I might end up hitting someone with a bat instead of playing fair. Chris is the undisputed champion of the touring party. You’ll have to take him on. Oh really? He’s much more muscle-y than I am. But then it’s about judgement and tactics too. So, yeah, I’m definitely up for a game. 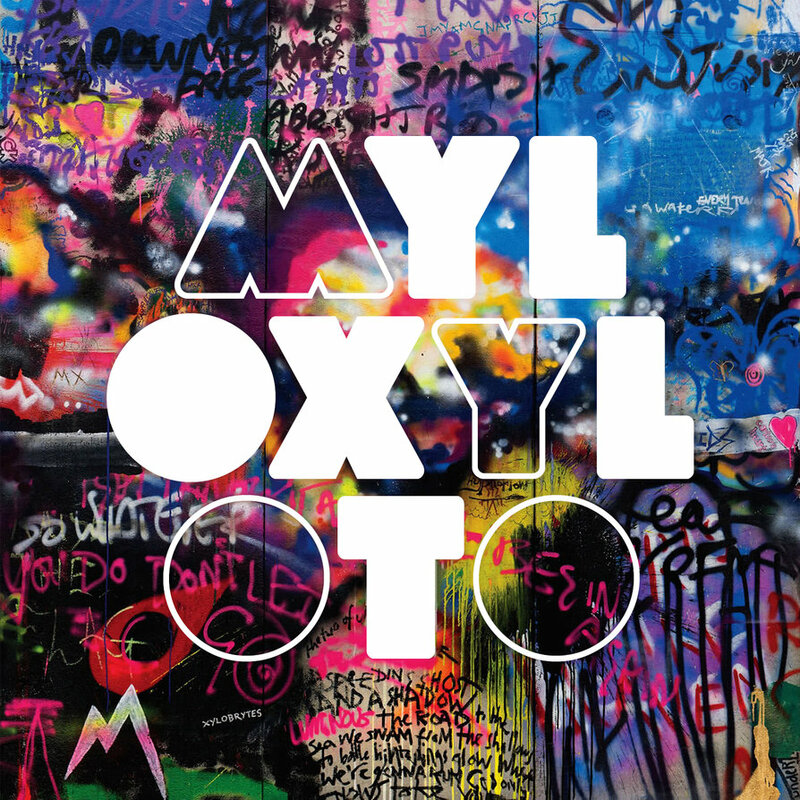 Finally, what is your favourite Coldplay song? Its’s probably Clocks, I think. It’s got the most memories for me, of travelling and being young and carefree. I think songs become soundtracks to parts of your life and that one reminds me of a quite special part of mine.